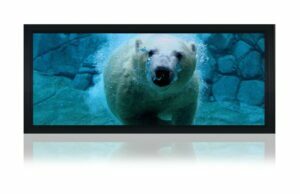 This 4K device an excellent addition to any discerning audio/video enthusiasts AV Isolated TWIN HDMI and Analog 7.1-Channel Advanced High-quality Audio Parts. The Panasonic DP-UB9000 Ultra HD Blu-ray player offers Premium Sound Quality Covering Everything From Digital to Analog All high-end components, HD power supply, DAC w/7.1 discrete analog audio out, Digital coax, digital optical, Wi FI and hard wire network, 2 HDMI outputs, beautiful full function back-lit remote with hard launch buttons for “Netflix and Numeric keypad, on and off discrete codes. Panasonic’s UB9000 4K BD payer can decode wider color gamut up to BT.2020 color. 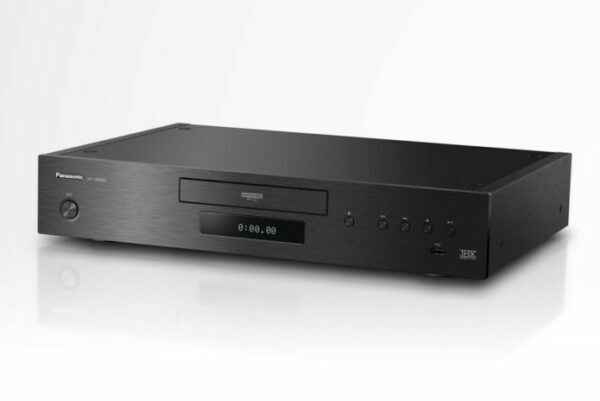 This high-end 4K BD player also decodes Hi-Res Audio files, like DSD (5.6 MHz/2.8 MHz)/ALAC/FLAC/WAV, HDMI Low Clock Jitter Process, Digital Tube Sound with Up-sampling. The player’s output dynamic range can be manually adjusted (dynamic conversion adjustment) according to the brightness capacity of your TV. Optimum HDR Processing With more and more HDR content available on disc and via streaming services, the optimal reproduction of HDR content has become essential. In addition to having a wide range of contrast, images from Ultra HD Blu-ray players must be reproduced with fine detail in both dark and bright areas. To achieve this, the new players use Panasonic’s three unique HDR processing technologies. 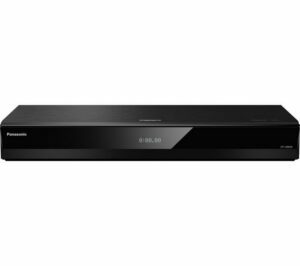 The UB9000 features a new HDR adjustment control, which reproduces dark and bright areas with high fidelity regardless of the viewing environment. Dark scenes in HDR images are sometimes difficult to see when viewed in a bright room and may require brightness adjustment. Because HDR signals are inherently different from SDR signals, existing adjustment functions are insufficient. 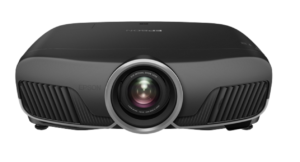 All 2018 models have an HDR adjustment feature which reproduces dark and bright areas with high fidelity regardless of the viewing environment. Dark scenes in HDR images are sometimes difficult to see when viewed in a bright room and may require brightness adjustment. Because HDR signals are inherently different from SDR signals, existing adjustment functions are insufficient. The UB9000, UB820 and UB320 series use an original technology to optimise HDR video signals, which enables them to freely adjust the brightness of the HDR images. An HDR Setting button on the remote control allows the user to simply select the optimal setting for the viewing environment.